One of the fastest ways in the world to establish an Internet presence is with a simple WordPress blog. In this day and age, it’s easy. You click a few buttons, choose a template, and you’re ready to show off your knowledge to the world. It’s simply a matter of knowing which hosting providers to choose from. Oh, and one other little factor: price. 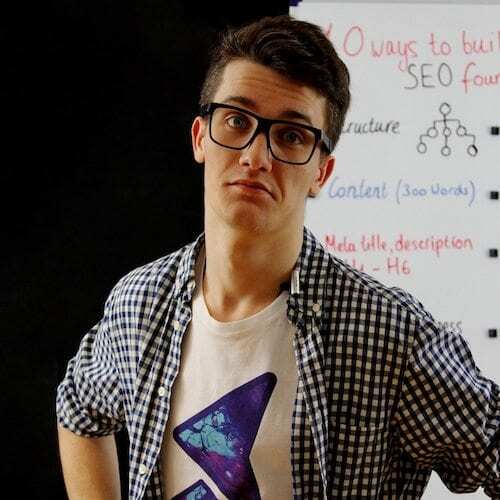 Truth be told, there are a lot of similarities out there between web hosts. It’s a sign of good competition in the market: you can find customer support, free domains, 1-click WordPress installs and the like with just about any host that’s out there. You’re reading that right – an offer of $3.95 per month for one of the most reputable web hosts out there. Included with that intro offer is a free domain and, of course, the 1-click WordPress install that will have you up and blogging in no time. 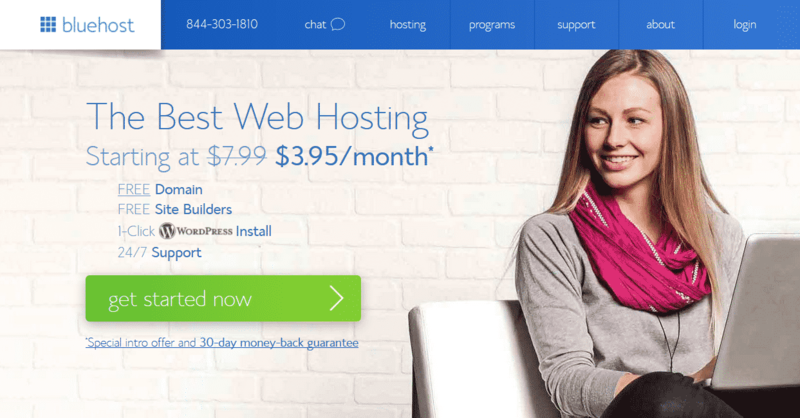 If you want to simply get moving and have your web host set up by the time you could be done reading this article, clicking over to BlueHost is an easy, low-maintenance option. 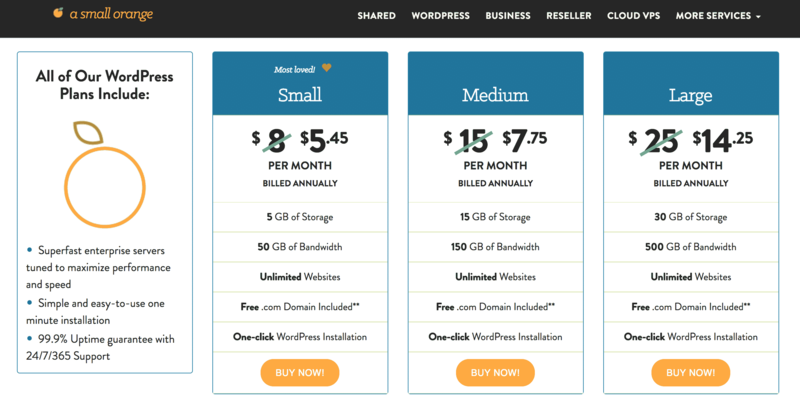 You can also have optimised WordPress hosting for a little more per month, but it’s not required. You don’t have to overthink this one – all you have to do is get started. 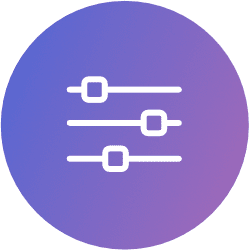 SiteGround tells you right off the bat: “web hosting is our craft.” And with a start-up plan at just $3.95 per month, the craft looks very attractive. 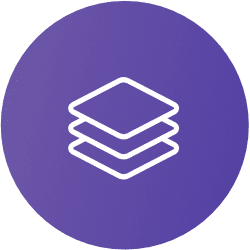 With that plan, you’ll receive a free site transfer, 24/7 support, free email accounts, SSD storage, daily backup – the good stuff just goes on and on. 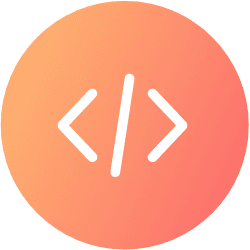 There are additional features you might need along the way that could force you to upgrade your service, but when it comes to establishing a beginning web presence, there are a lot of services we can think of that will do a lot less for you with a lot more money. You can also get a Siteground coupon here. HostGator is another hosting name that you’re likely familiar with, simply because it’s been recommended over and over again throughout the years. 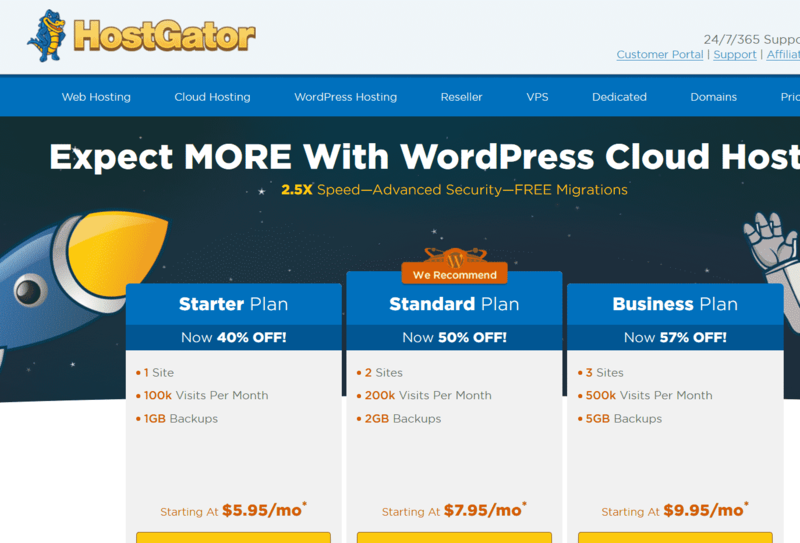 And though you might get varying opinions as to its quality – the fact is, HostGator offers a Standard Plan that’s only $7.95 a month for WordPress hosting. And that’s for 2 whole sites. Capable of handling 200k visits per month, it’s not only not a bad deal…it’s something worthy of your consideration no matter what your goals are. The speed and quality of the hosting are also top-notch when compared to many other hosting options out there. Can you find a better option on this list? Probably. But HostGator still competes at a high level when it comes to hosting your next blog. With a name like DreamHost…well, okay, maybe the name doesn’t matter so much. 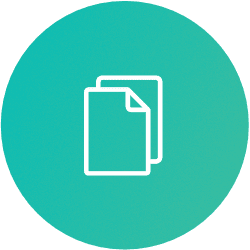 But DreamHost’s experience in hosting – as you see above – over 1.5 million websites, blogs, and apps is nothing to shake a stick at. 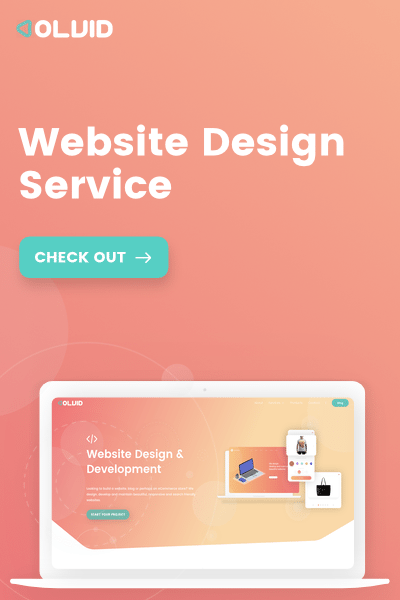 They’re experienced, they cater to people exactly like you – the ones looking for effective WordPress hosting – and they’ve gotten pretty good at it. Since their prices start at $7.95 per month, they just barely make this list as coming in slightly under the price target we’ve set. That will yield you the usual deal – shared hosting, a one-click WordPress install, and the like. So there’s nothing too surprising here. But DreamHost has too big an audience to not be at least considered as a potential target for your next WordPress site. 1&1 is a very well-known brand in the world of website design and hosting. Apart from offering all essential services for webmasters like domain name registration, email hosting and online marketing, 1&1’s WordPress hosting is among the cheapest ones available on the market. Their prices start at only $0.99 a month for the next 12 months, which is an amazing deal. With business hosting starting at a paltry $5.99 per month, InMotion hosting is also worth a look. You’ll likely find that WordPress isn’t exactly what InMotion “does” – there are other services that explicitly look to host WordPress sites, like DreamHost – but as long as the features are there, does that consideration really matter? You’ll notice that bullet point about the free 1-click installer with 400+ applications. Although that’s pretty much true of every option on this list, it bears mentioning here – because once you install WordPress with 1-click, you won’t always need a lot of features after that. 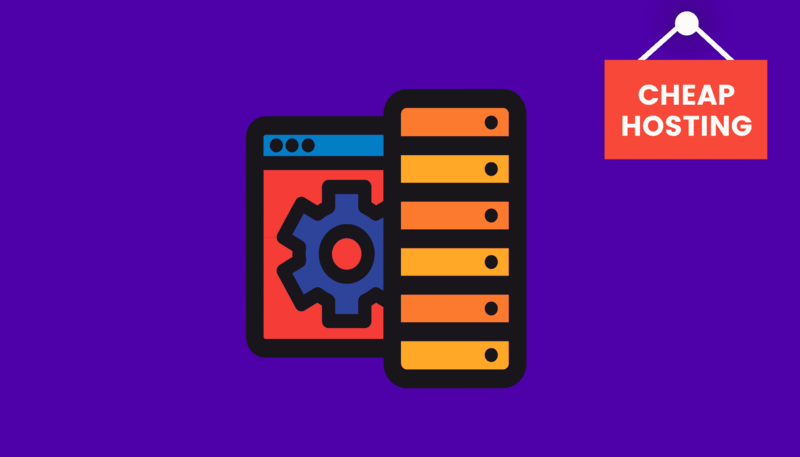 With shared hosting starting at $3.92 per month, including a personal blog and easy optimisation for WordPress, there’s no reason A2 Hosting can’t be a viable option, either. Like the other options on this list, you’ll find more advanced hosting features if you opt for something more expensive. But simply setting up a WordPress blog and securing hosting is an inexpensive choice here. Want to know more? They have a section of their site specifically targeted to people looking to host their WordPress blog, and that’s worth checking out – especially since even their “Turbo” option clocks in at just $9.31 per month. 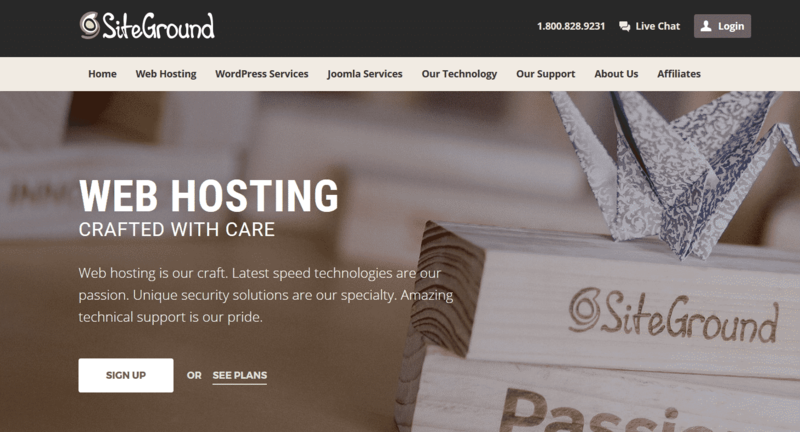 HostWinds web hosting is designed for “enterprise solutions,” and you won’t find their website particularly advertising toward your segment—those looking to install WordPress. But the web hosting prices here are competitive, including $4/month in shared web hosting services. What might you really like here? The unlimited bandwidth and disk space that comes even with their affordable options. This makes HostWinds worthy of consideration if you’re looking to build an online shop with your web presence. GoDaddy is a controversial name on this list. Not only is GoDaddy notorious for its controversial ads, but it’s one of the “big guys” on the block that a lot of people like to complain about. And while GoDaddy is famous for trying to upsell you so much that $7.99/month seems unrealistic, the truth is…you don’t have to buy anything they’re selling. Just make your own decisions. In the meantime, GoDaddy offers extremely fast customer service, easy WordPress install, and a great Basic plan that’s just $3.99/month for shared WordPress hosting. 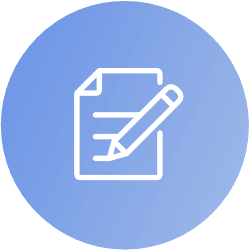 Like Bluehost, if you simply pick out one hosting solution from this list and roll with it, you likely will do just fine if you select GoDaddy. Don’t let the haters push you away. Want even more encouragement that you don’t have to pay high prices simply to have a WordPress blog up and running? Then let me introduce you to eHost. This might be the cheapest option on the list, offering certain rates and specials at just $2.75 per month. That’s a free domain name, a free email address…at a 50% discount from a rate that’s still below our benchmark for how much a WordPress hosting provider should cost. All in all, that makes this at least worthy of your consideration as a potential hosting provider. And if you can’t spare the $2.75 per month, you might want to check your couch for loose change – because we think it might be there. 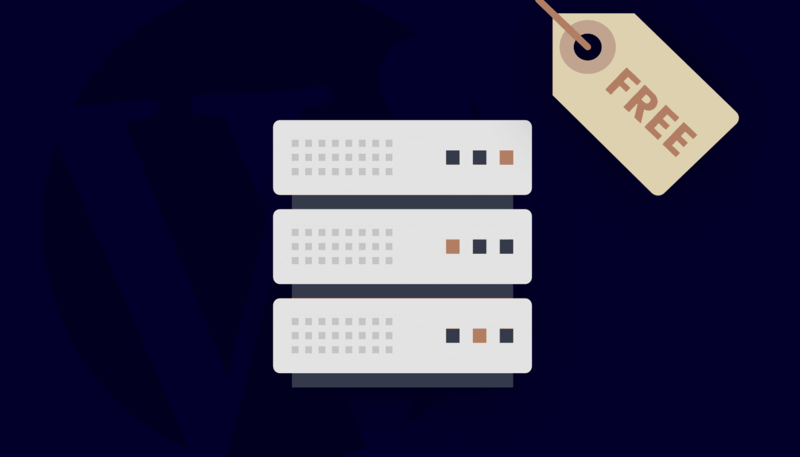 We couldn’t let this list go by without addressing A Small Orange, which makes a point of expressly targeting those setting up WordPress hosting – and we like that. For the small plan, you’ll pay just $5.45 per month, paid annually, and you’ll find the usual features here, like 1-click WordPress Installation. Which among these choices is the best one for your new WordPress site? Honestly, you can probably click over to any of these and have a site set up later today – without any buyer’s remorse. But it’s worth checking out the list to see if there’s an individual service or to that lines up with your specific goals. Happy blogging.